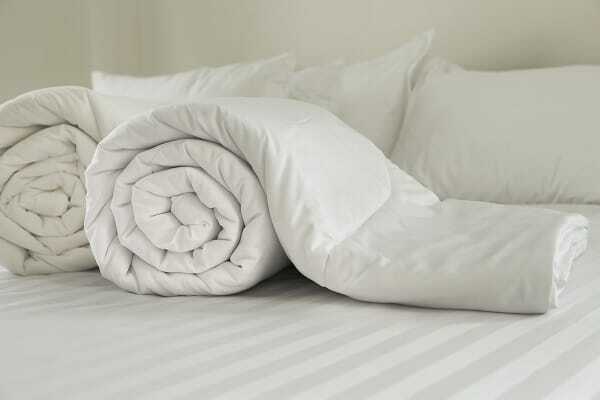 Snuggle underneath this soft, warm quilt — made from 100% Australian wool and suitable for all seasons. 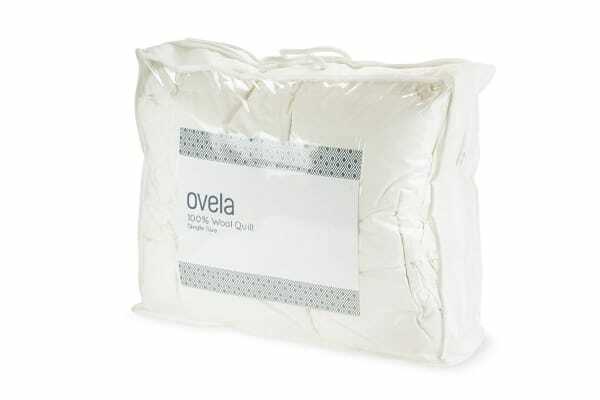 The Ovela 100% Wool Quilt makes bedtime better. Made with the softest cotton and the cosiest Australian wool, this quilt adds a little luxury to your home. 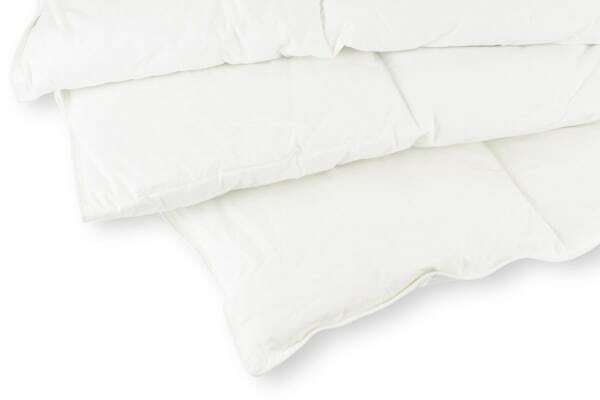 Use this medium weight quilt every day of the year for the ultimate in comfort and warmth. Due to the nature of this product, we are unable to accept a return under the terms of our Returns Policy for ‘change of mind’ purposes or sizing errors. Returns for these products will only be accepted where the goods are deemed faulty under the terms of our Warranty Terms & Conditions . Not great value. Expected better. It was just as described on line.